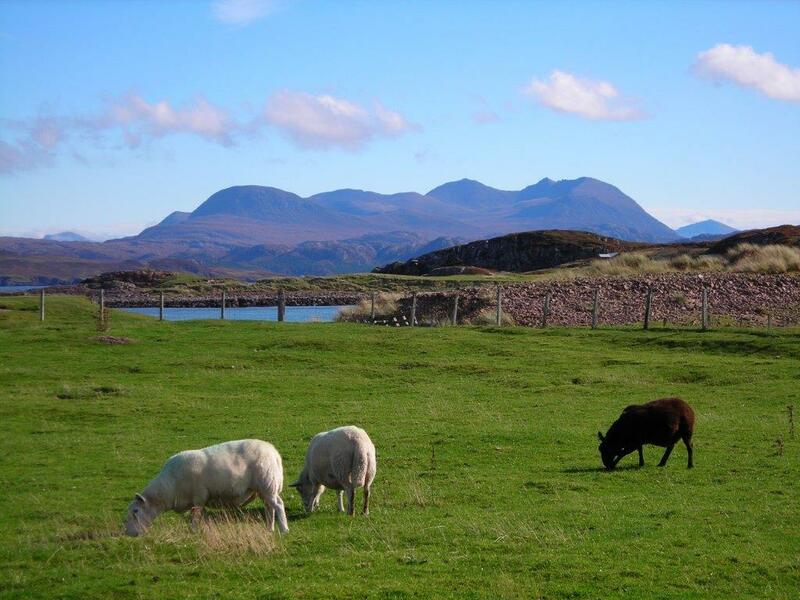 The Scottish Tenant Farmers Association has greeted today’s publication of the Land Reform Bill as a small step on a long journey of land and tenancy reform. STFA has welcomed the bill’s proposals to strengthen the position of tenants on traditional secure leases by creating a fairer system of reviewing rents, extending succession rights and recognising the need for proper end of tenancy compensation. STFA is also pleased to see the inclusion of a Tenant Farming Commissioner as part of the Land Commission to regulate and encourage standards of good behaviour between landlords and tenant. However, STFA is disappointed that the Bill has rejected proposals which would have done much to address and reverse core issues in the steadily diminishing tenanted sector. The ability to freely assign 1991 secure tenancies has been excluded and the Bill has omitted any resolution to the plight of Small Landholders currently stuck with leases held under anachronistic legislation drawn up over a century ago in 1911. As the bill stands there is very little help for new entrants, limited partnership tenants whose leases have been terminated, or any positive measures to bring more land to the letting market. Commenting on the Bill, STFA Chairman Christopher Nicholson said: “From a land reform perspective this Bill is a welcome start to the process of modernising the land tenure structure in Scotland. The creation of a Land Commission and the land rights and responsibilities statement should send a clear message that land reform is an ongoing process with much to be done in the years to come. The establishment of a Tenant Farming Commissioner with statutory codes of practice will be key in ensuring that breaches can be effectively dealt with and disputes kept to a minimum. The tenanted sector has been in a state of steady decline and stagnation over the last few decades, a consequence of the CAP regime and monopolies in land ownership and land management within Scotland. Whilst proposals to extent succession and retirement provisions may slow down the decline in secure tenancies and is welcome news for existing tenants allowing farms to remain within families and, the bill falls short on any provision for new entrants, now an endangered species. Recent CAP reforms have made matters worse by triggering an unprecedented land and subsidy grab by landowners seeking to capitalise on the move to an area based support regime. These recent land clearances highlight the difficulties in balancing the wider public interest with the interests of landowning individuals and trusts. The fallout from the Salvesen Riddell case and fears of ECHR challenges seem to have limited the original scope of the bill. Tenants will be disappointed at the omission of the AHLRG’s original proposals for open assignation for 1991 tenancies which would have provided solutions for many of the sector’s problems; preserving secure tenancies, opening up opportunities for new farmers and breaking the investment impasse by encouraging ongoing investment in tenanted farms. These socio-economic benefits to rural communities and food production now seem to play second fiddle to the preservation of property rights. “We will be using the next few weeks to meet with MSPs and consult with our members to ensure that the proposed land and tenancy reforms create the necessary conditions to encourage tenant farmers in their business of producing food and drink and fulfilling their obligations to deliver benefits to the environment. As always the detail of the Bill will need to be scrutinised and we have already identified some anomalies and omissions which will have to be discussed and considered with the RACCE Committee.